Chris M. Hymel, BSEE/MEEE, PhD, a seasoned entrepreneur, engineering/scientific consultant, technical manager, author/co-author of scientific and technical publications, holds multiple US and international patents related to signal delay reduction technology and neurostimulation and has direct experience with startup/early stage private/public companies and the SEC. At the Neurophysiology Research Center at UT Health, Dr. Hymel performed research and development of direct, low current, neurostimulation technology and techniques for the pain modulation and alleviation of addiction withdrawal symptoms. He also investigated the behavioral effects of various stimulation protocols on animals and humans and demonstrated the signal propagation through, and effects on, deep-brain structures of non-invasive, low-current, neurostimulation (partially support – National Institute of Drug Abuse). In his doctoral study (UT Health), Dr. Hymel successfully applied proprietary analog signal processing technology to reduce bioelectric and other analog signal detection delay. 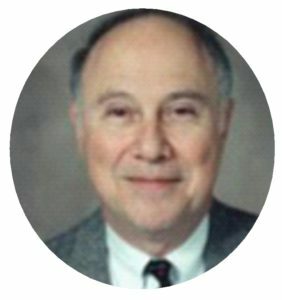 Harold L. Russell, PhD, a clinical psychologist (17 yrs) at the University of Texas Medical Branch (UTMB), focused on teaching medical students, medical residents and graduate psychology residents to quickly and efficiently learn large amounts of complex information. Subsequently, in private practice (18 yrs), Dr. Russell designed, patented and field tested (with U.S. Dept of Education funding) an innovative sensory stimulation technology and training procedures that enabled learning disabled and attention deficit disordered children to make long lasting gains of nearly 10 points in their IQ test scores. Institutional review board approval has been obtained from UTMB to investigate whether the same technology and training will enable typically developing children to make similar or higher gains. A pilot investigation of people who have had concussions (mild traumatic brain injuries) has indicated that training with this same technology produced significant and lasting improvements in their brain function. Malcolm Skolnick, PhD, JD. 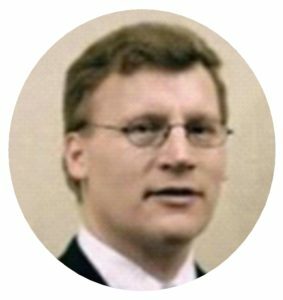 Is a theoretical physicist, patent attorney, former tenured professor, director of technology transfer at UT Health and President/CEO of a publicly traded biotech firm (10 yrs), Dr. Skolnick is an experienced biomedical researcher with related publications and patents. As Director of the Neurophysiology Center at UT Health and Principal Investigator (PI), Dr. Skolnick conducted clinical trials using low-current trans-cranial stimulation to alleviate pain or nicotine addiction which yielded several patents and peer reviewed scientific journal articles with research partially supported by the National Institute of Drug Abuse. Dr. Skolnick was also a PI in a long term clinical trial, approved by UT Health, using neurotherapy to relieve cocaine addiction in homeless men in a residential treatment center. The study results showed a 60% recovery rate and markedly low recidivism. Follow up results over several years found the majority of subjects not using, employed or seeking education and not homeless. Ron Stubbers, BSEE, MBA, has over 20 years of experience bringing new medical devices to world-wide markets, and building the organizations around those products to make them successful. As VP of Operations and in equivalent Product Development and Engineering roles, he has built and managed Engineering, Quality, Regulatory, IT, Technical Support and Manufacturing organizations. Mr. Stubbers has specific experience in plastics molding, and developing trans-cranial electrostimulation devices, including submission of a Pre-Market Approval (PMA) to FDA and holds multiple related US and international patents. 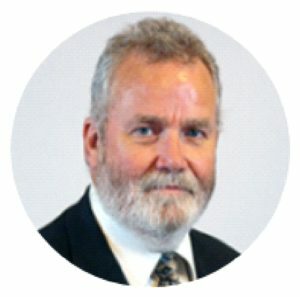 He was responsible for development, manufacture, approval, and continued support of a range of auditory, visual and electrical stimulation devices, and acquisition, analysis, and display systems for Electromyography (EMG), and high-density Electroencephalography (EEG) including in Magnetic Resonance Imaging (MRI) environments. 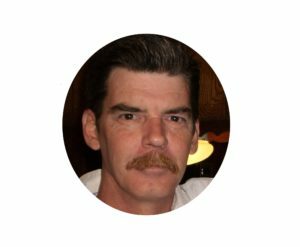 Michael Watson, Electronics Technologist, brings 30+ years of hands-on experience in multiple fields. Mr. Watson has expertise in communications, custody transfer measurement, electronics design, and system optimization. Mr. Watson’s history includes the founding of Rapid Technologies Intl. (RTI) in 2005. RTI has work history in 39 countries. 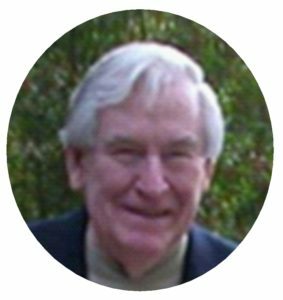 Mr. Watson has taught many industry courses and currently operates as a specialist in the development of electronic systems. Mr. Watson’s capabilities for design when coupled with 30+ years of real world experience bring a high level of field hardening capabilities yielding solid electronic designs. Mr. Watson has been involved in many OEM relationships to develop application specific equipment and/or integrated solutions for multiple industries and markets. Mr. Watson also has a long history of working with research scientists and members of the medical discipline.